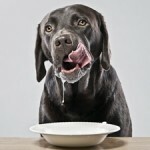 Home » Dog Health » Which Situations Does Your Pet Require Emergency Treatment? As a new pet owner, you may be unfamiliar with which situations are medical emergencies requiring immediate treatment and which can wait until the following day. Since emergency vet visits are expensive, it is important to know which situations are dire emergencies and which are not. Discussed here are a handful of common problems a new pet owner may face. Vomiting in itself is not a cause for immediate concern. If your dog is attempting to vomit but cannot produce anything in conjunction with having a very bloated stomach, you should seek immediate medical attention for your pet, as Bloat may be to blame. However, if your dog is throwing up but acting normal otherwise and the vomit does not contain traces of blood, pet owners are advised to wait 24 hours to see if symptoms subside before scheduling an appointment. Dogs are prone to developing diarrhea for a number of reasons, ranging from stress to sudden changes in diet. 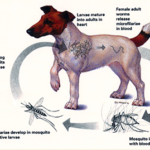 Unless the diarrhea appears bloody, the dog is not acting like its normal self, or is occurring excessively, there is no need to seek medical treatment immediately. Constipation can occur when a dog has eaten an object that becomes trapped in the digestive tract, such as a sock or a piece of a plush toy. If your dog is constipated for more than 24 hours, seek help from a veterinarian. 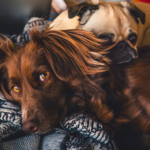 If your dog shows visible signs of bloat with a stomach that feels rock hard, and is exhibiting signs of pain, your pet should be taken to a veterinarian immediately, as this could be signs of serious and sometimes fatal disorder. If your dog develops a sudden limp and is hesitant, but able, to put pressure on his or her leg, wait a day or two to see if the pain will subside before taking your pet to the veterinarian. However, if your dog is in excruciating pain or refuses to place any pressure on the affected leg, a vet visit should be scheduled as soon as possible. A dog on hunger strike is typically a sign that something is amiss. If your dog suddenly stops eating or drinking despite typically having a healthy appetite, schedule a visit to the veterinarian sooner rather than later. Although very scary, seizures are fairly common for dogs, especially dogs of certain breeds such as Siberian Huskies, Beagles, and Labrador Retrievers. 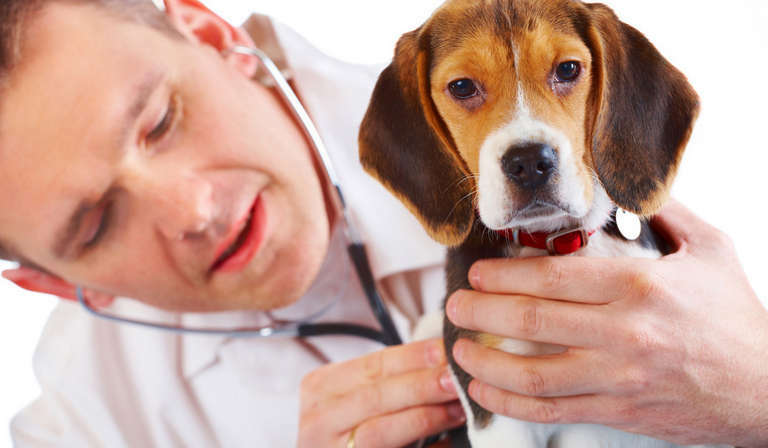 Always call a veterinarian to be sure, but in most cases there is little that can be done unless the seizures begin to interfere with daily life. As a pet parent, you are the best resource for knowing when your pet is, and isn’t, acting like him or herself. Always trust your gut instinct when it comes to your dog. If you believe something is amiss but do not have strong evidence, always err on the side of caution.